Tatjana Domany studied political science, journalism and musicology. 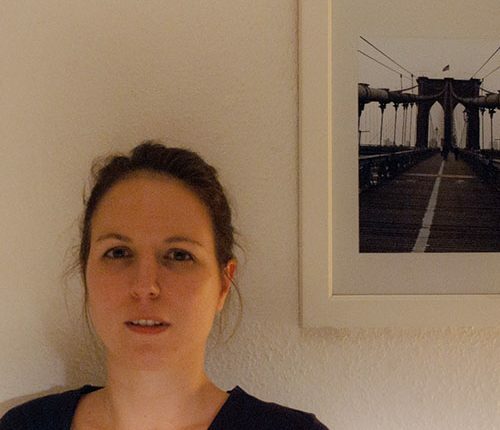 Since 2008, she has worked for the Viennese electronic music label G-Stone Recordings (Kruder & Dorfmeister, Tosca,..) and as a freelancer in music and culture marketing for local records labels, promoters and organisations. Since 2011, she is responsible for export activities at the Austrian Music Fund / Austrian Music Export. Tasks include the promotion and funding of international showcases as well as the support of Austrian artists and record companies in the implementation of international tours and releases.